Uncompromising commitment to quality and design. Your life. Your style. Your statement. 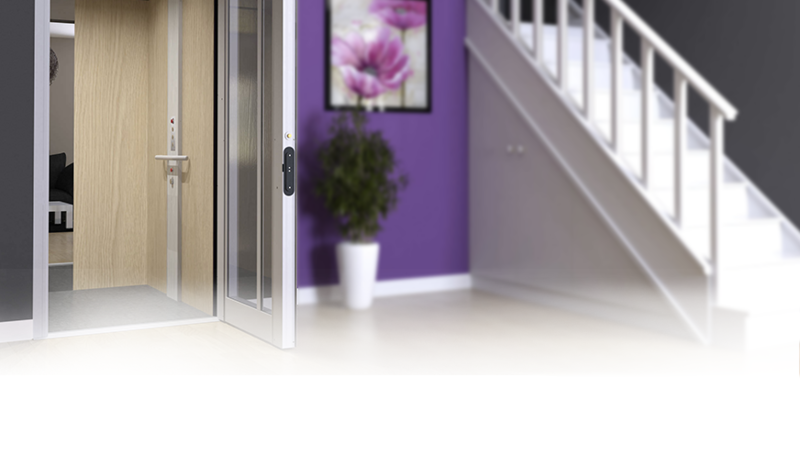 With home elevator solutions from Diamond Elevators, you can bring your ideal vision to life. 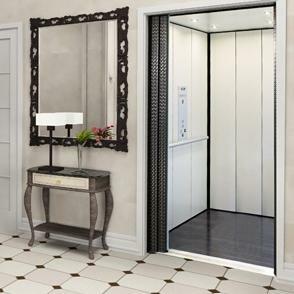 Diamond Elevators provides quality home elevators California area customers need. We set the industry standard with a variety of one-of-a-kind home elevators California can trust, with unique looks and features. Ready to give your home a look that rises above the rest? Then it’s time for the residential elevator San Francisco depends on, a company that can help take you to the next level. It’s time for an elevator from Diamond Elevators. 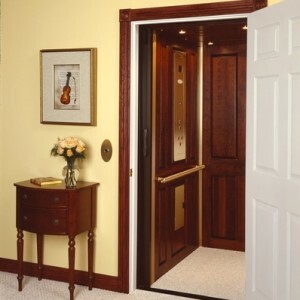 Review below to find the home elevator that is right for you. Not seeing the right fit below? 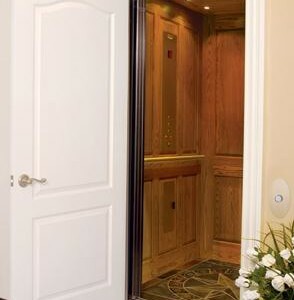 Give us a call, we are happy to help find the home elevator of your dreams.